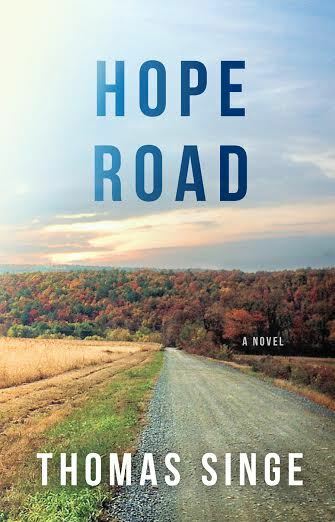 Hope Road A “powerful novel of change and insight” (Kathryn Boree), Hope Road is not only the story of one man’s grace under pressure, but also the story of our own broken culture. Hope Road is the story of our breakdown, and a roadmap of how we might reclaim our lost ambitions and find meaning once more. 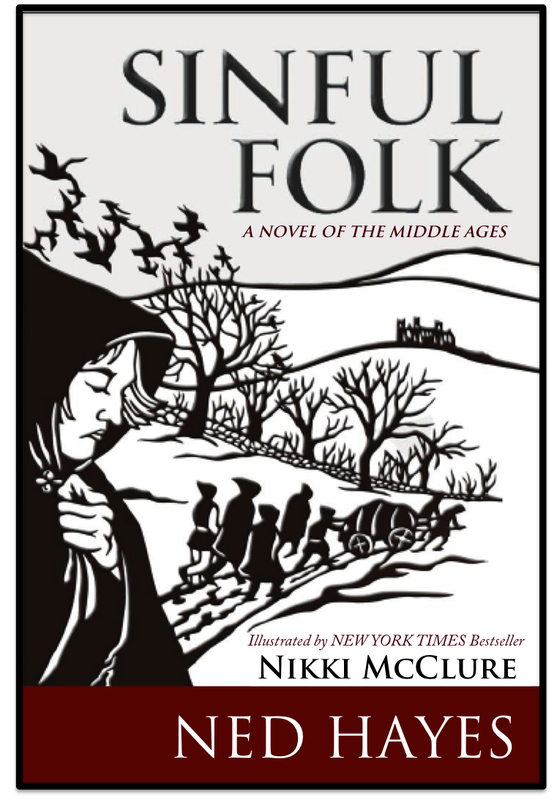 Sinful Folk A pilgrim tale worthy of Chaucer, told by a master storyteller.” — Brenda Vantrease, best-selling author The remarkable new novel by Ned Hayes, illustrated by New York Times bestselling author/illustrator Nikki McClure, Sinful Folk illuminates the medieval era with profound insight and compassion. 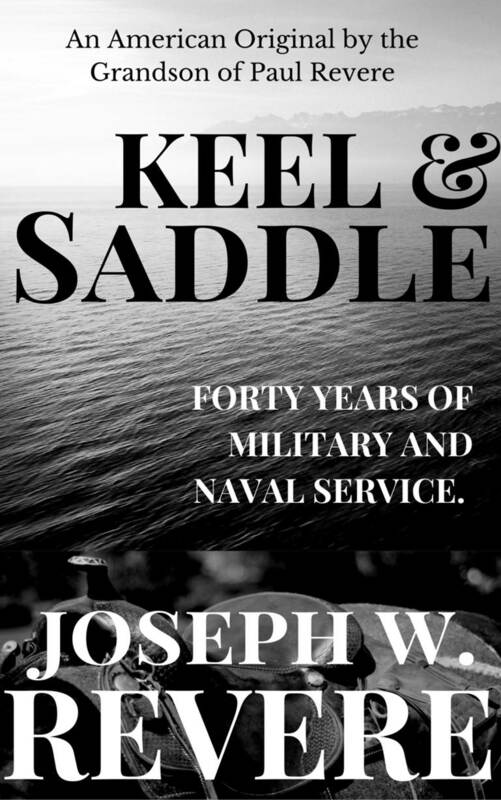 Keel & Saddle Keel and Saddle: Forty Years of Military & Naval Service is the autobiography of Joseph W. Revere, a great American hero of the Mexican War and the Civil War. An American Original, by the grandson of American patriot Paul Revere. 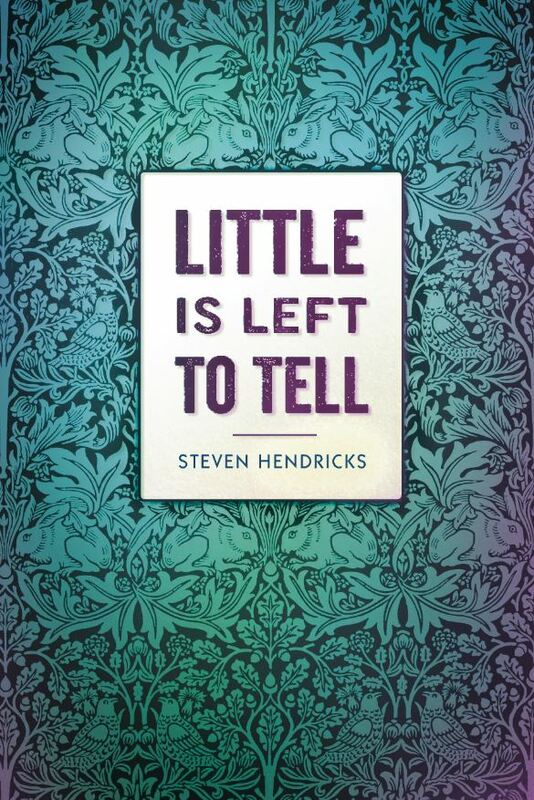 Campanile Books is excited to release a new edition of Steven Hendricks’ powerful debut literary novel LITTLE IS LEFT TO TELL. Campanile Books is excited to release a new edition of an American original, by the grandson of American patriot Paul Revere. The autobiography of Joseph W. Revere, a great American hero of the Mexican War and the Civil War. Campanile Press announces the new print edition of Hope Road by Thomas Singe. Hope Road is a contemporary novel of lasting import. A “powerful novel of change and insight” (Kathryn Boree), Hope Road is not only the story of one man’s grace under pressure, but also the story of our own broken culture. Hope Road is the story of our breakdown, and a roadmap of how we might reclaim our lost ambitions and find meaning once more. Sinful Folk was published in print, e-book and audio in 2014. Mans Brookston landed in the United States fifteen years ago with his breakthrough melange of thriller, science-fiction and wild fantastic fiction. Born in Capetown, South Africa, Brookston brings an unusual global perspective to “post-cyberpunk” fiction — already he’s been favorably compared to Thomas Pynchon and to William Gibson. Campanile Books published Brookston’s second novel Velocity Math in 2013. 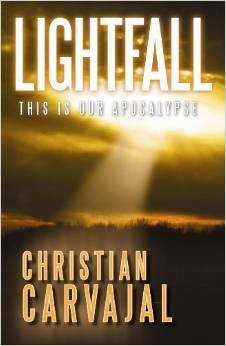 Campanile Books publishes contemporary fiction, historical mysteries, and international reprints of classic works.